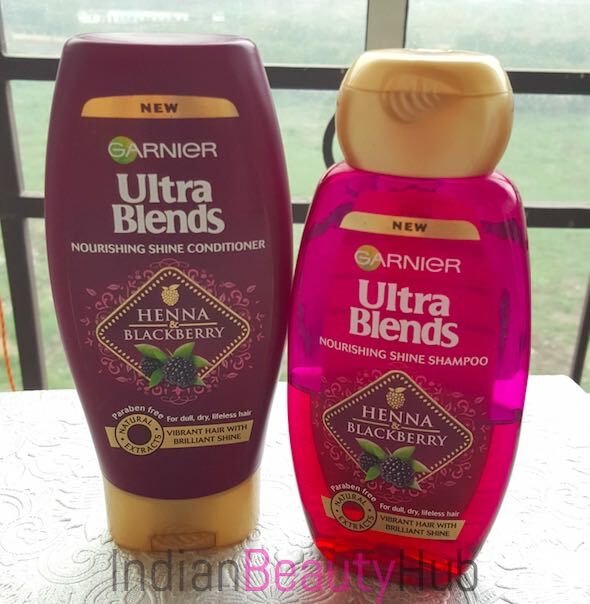 Hey everyone, today I’m going to briefly review the newly launched Garnier Ultra Blends haircare range. 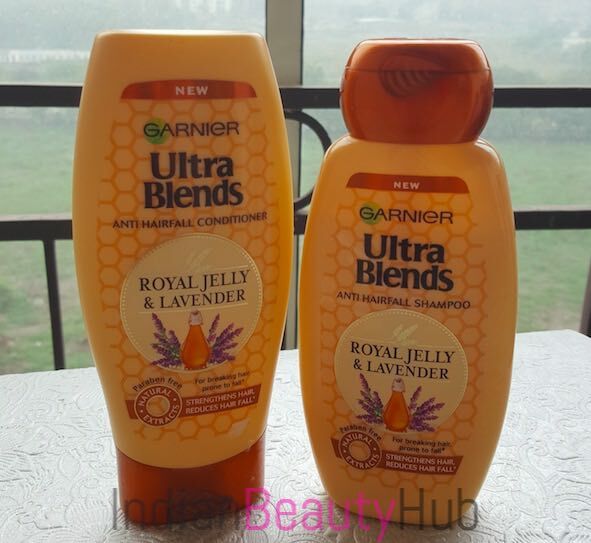 Garnier India recently introduced this new range to tackle different hair problems like hair fall, thinning of hair, dull hair, rough hair and so on. 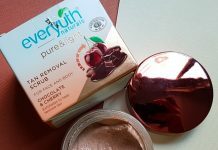 The unique selling point of these products is that the entire range of products is enriched with amazing natural ingredients and are also parabens free. 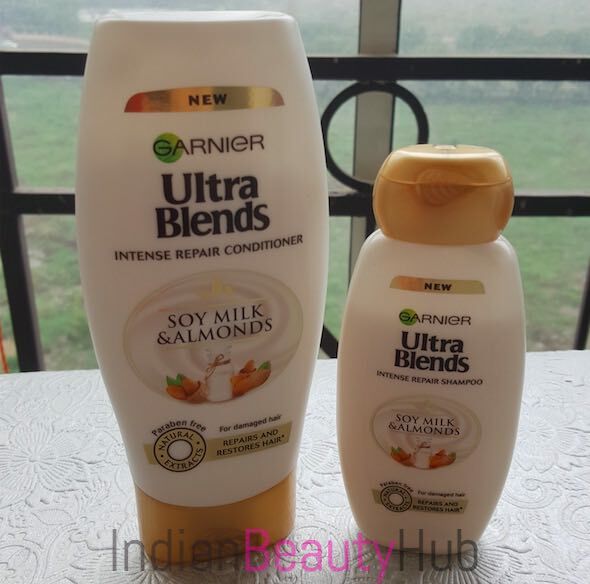 Garnier Ultra Blends shampoos and conditioners are available in different sizes (75ml, 175ml, 340ml, 640ml) so you can try the smaller variant before investing in a full-size product. 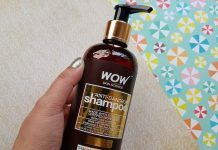 I bought all the 5 variants (shampoos and conditioners) and really liked a few of them. 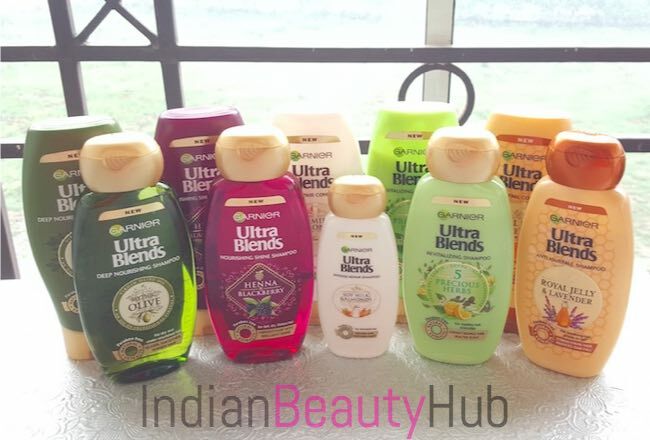 Price & Availability: The price of the Garnier Ultra Blends Shampoo is Rs.55 for 75ml, Rs.120 for 175ml, Rs.230 for 340ml, Rs.430 for 640ml and conditioner is Rs.75 for 75ml, Rs.170 for 175ml. These are easily available at local departmental stores and also online at Amazon.in & Nykaa.com. Garnier Ultra Blends Intense Repair Range: The shampoo and conditioner come in easy to use white plastic bottles with flip caps. Both products are enriched with soy milk and almonds, Soy Milk is known for its high protein content and Almonds provide deep nourishment. This duo repairs & restores damaged hair leaving hair incredibly soft with every wash. Click here to read the full review. 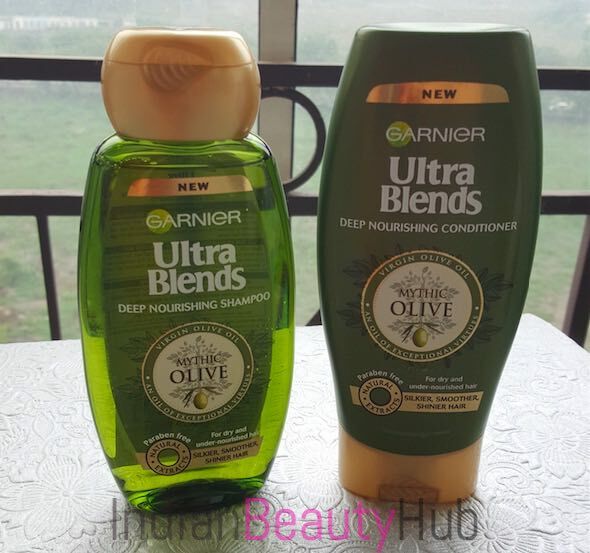 Garnier Ultra Blends Deep Nourishing Range: The shampoo and conditioner come in easy to use dark green plastic bottles with flip caps. Enriched with Mythic Olive, this duo is suitable for rough, dry and frizzy hair. Garnier Ultra Blends Revitalizing Range: The shampoo and conditioner come in easy to use light green plastic bottles with flip caps. Enriched with 5 precious herbs like henna, lemon, aloe vera, green tea and eucalyptus. It helps to detoxify the scalp and leaves hair & scalp healthy. 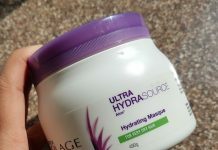 Garnier Ultra Blends Nourishing Shine Range: The shampoo and conditioner come in easy to use purple plastic bottles with flip caps. Infused with a blend of Henna & Blackberry this combo not only nourishes the hair but also gives incredible shine to dull hair. Suitable for people who have dull & damaged hair. Click here to read the full review. 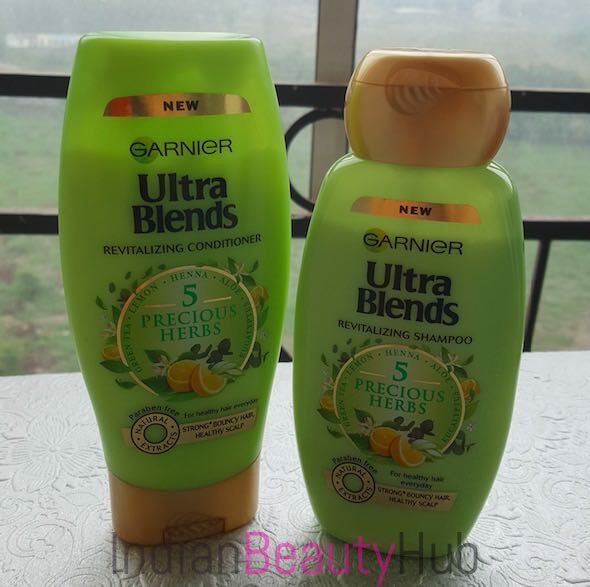 Garnier Ultra Blends Anti Hairfall Range: The shampoo and conditioner come in easy to use yellow plastic bottles with flip caps. Enriched with gelatinous Royal Jelly & Lavender this combo helps rebuild and restructure the hair strand to give stronger, fuller and resistant to fall. Suitable for people who are suffering from hair fall. Click here to read the full review. this shampois sulphur free or not?